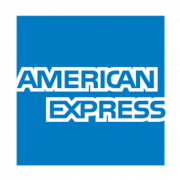 The lawsuit accused Amex of stifling competition. Standard Chartered becomes core partner bank. Banking and Trading National Committee says September will see its full release. 16 foreign currencies available, and more to come. Banks seek to define their role amidst all the new kids on the block. The Banking Technology magazine June 2018 issue is out and about! Click here to read the free digital edition.